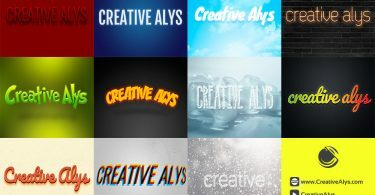 Designed a creative business card? Now all you need is to present your business card design in an exceptional style to your clients and wow them. With this Dark Theme Business Card PSD Mockup you can have your business card design a gorgeous look. 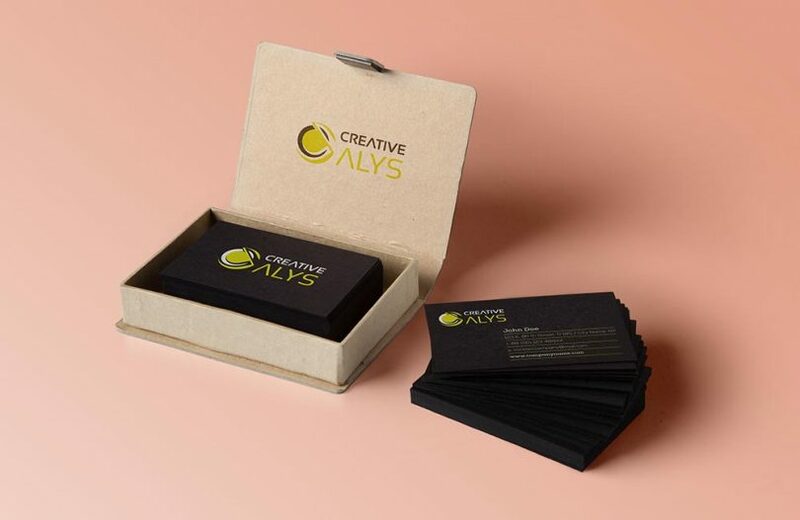 This business card mockup comes with an elegant cardboard branded box and is ideal for dark themed business card designs. Grab this PSD mockup now and feel free to share it. Also don’t forget to subscribe to our YouTube Channel to get more amazing stuffs and useful information. Check out the video below to see how to create a stylish business Card PSD Mockup in Adobe Photoshop.